EAVI (a European agency which carries out research etc. 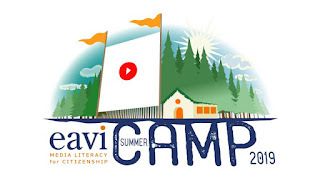 into media literacy) is offering places at a free summer camp focusing on media literacy. It runs 23-31 July 2019, and is open to applicants aged 18-27 years. 13 people will be chosen for the summer camp. Deadline for applications is 27 April 2019. The location will be De Pinte, Belgium. 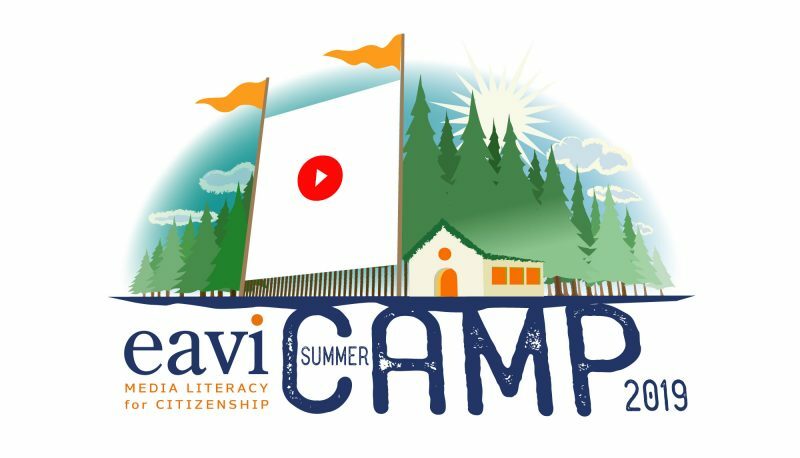 "Participants will balance outdoor and free time activities with a challenging task they need to accomplish by the end of the camp: create a short film and infographics about these topics, so that young people are going to create content for young people, spreading around their important message! ... The camp provides offline free time to enjoy the beautiful Flemish countryside, team activities, short visits to the nearby cities (Ghent and Brussels), coupled with group working activities for the development of the short video." All meals and accommodation are provided, but participants have to cover their own travel costs.